Expected: Basketball legend Diana Taurasi being named the Most Valuable Player at the 2014 WNBA Finals after leading the Phoenix Mercury to a third title. Unexpected: Taurasi later announcing she wouldn't be playing in the 2015 season. 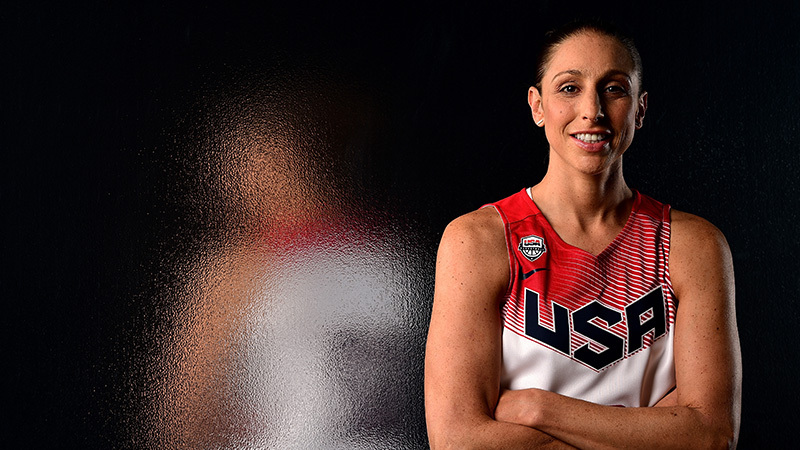 To financially capitalize on her prime, Taurasi, like many WNBA stars, had been playing overseas during the WNBA offseason for more than a decade. 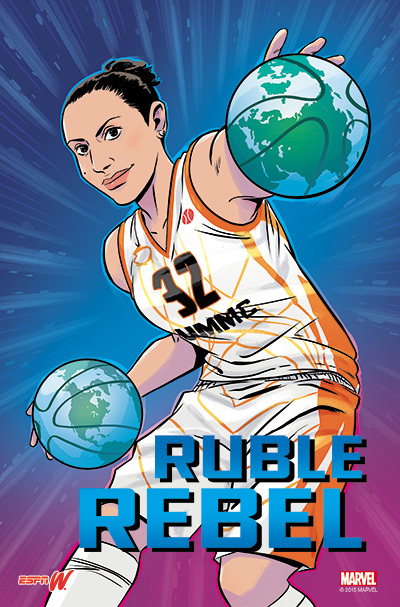 UMMA Ekaterinburg, her Russian Premier League team that pays her about 15 times more than what she makes in the WNBA -- about $1.5 million compared with $107,000 -- asked her to sit out and return to Russia with fresh legs for the next season. Her decision to sit made a big statement on fair pay and longevity concerns for women's basketball players. The WNBA's awkward pay scale -- most coaches take home twice the salaries of the top players, and stars like Taurasi make a similar salary to second-tier players -- combined with its relentless schedule forced Taurasi, 33, to approach her career more deliberately. "They offered to pay me to rest and I've decided to take them up on it," she wrote in an open letter to Mercury fans, noting she can't stay away long (she'll be back on the Phoenix courts in 2016). The IMPACT25 is espnW's annual list of the 25 athletes and influencers who have made the greatest impact for women in sports. Explore the 2015 list at espnW.com/IMPACT25.